I don't quite get it. What made him laugh? Basically he's losing his s**t.
He was trying to stop terrorism and ended up committing mass genocide for reasons outside of his own control. Imagine if you were trying to save a burning building full of people, but instead caused the fire to spread to other buildings and kill more. Add to that: Suzaku has spent all of his life trying to "better things from within". He has fought and fought to make the world better but no matter what he does things only seem to get worse. For much of the series, it's noted that the difference between Lelouch and Suzaku is that Lelouch believes results are more important than means, and Suzaku believes the reverse. This very incident shocks him to the core in part because it so strongly mocks his worldview. If you recall that Britannia wanted him to use the FLEIJA "if necessary", it becomes clear that Suzaku did everything "the right way" and wound up becoming a mass murderer. In other words, the proper means led to the deaths of thousands. TL;DR He killed a lot of people, and as a result perhaps saw how ridiculous his own worldview was. The laugh is him snapping. Hmm, it doesn't seem to have any definite identifiable reason. I'd say it's an outburst of emotions. Seeing the destruction he was able to cause with the FLEIJA gives him an overwhelming feeling of power, being able to (as he thinks) destroy the Black Knights with one attack. 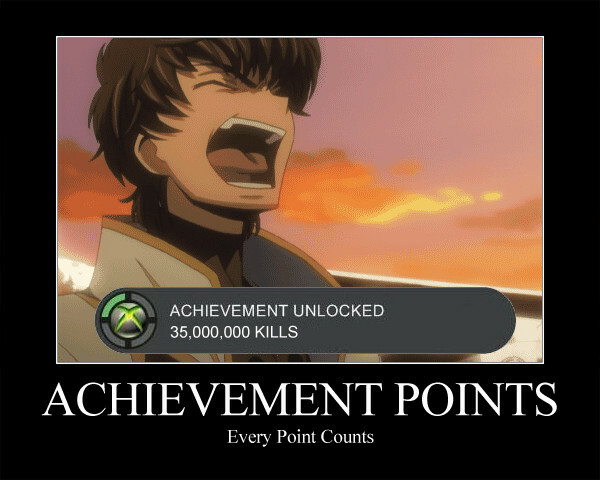 He's completed one of his biggest goals too, destroying the Black Knights, who had killed Euphy.